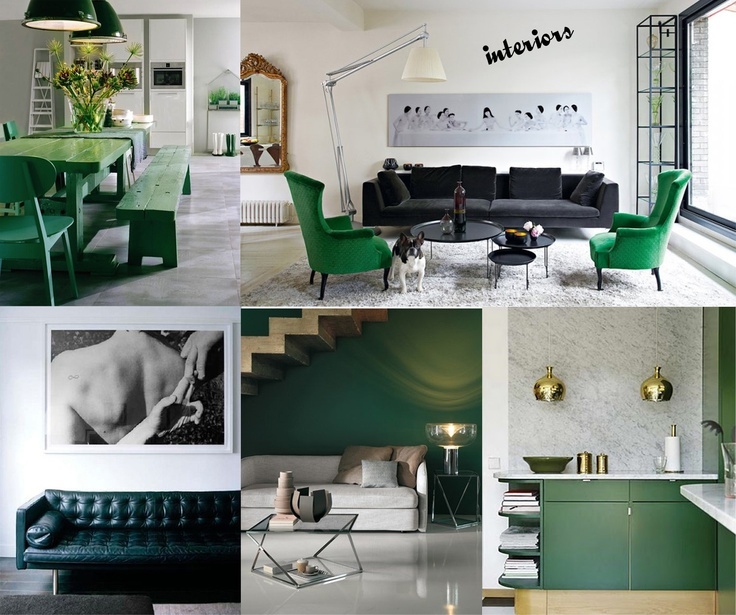 Welcome to July's blog post, where we'll be looking in depth at decorating with Emerald Green: more specifically, what are the best ways to introduce Emerald to your home, and which are the best Emerald Green paints to use? 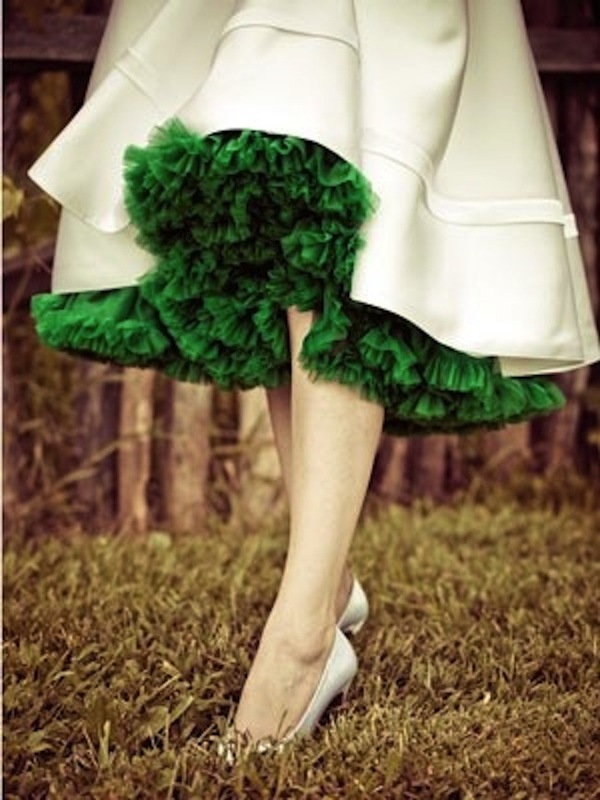 When Emerald Green was announced as Pantone's Colour Of The Year for 2013, there was a flurry of activity: on the runway, at the shows, in the catalogues, and then, gradually, gently, almost imperceptibly, the look softened from the somewhat gaudy to the downright delicious. Our tip for introducing colour is to wait for trends to filter down in a more usable way, rather than letting your home become a slave to fashion. 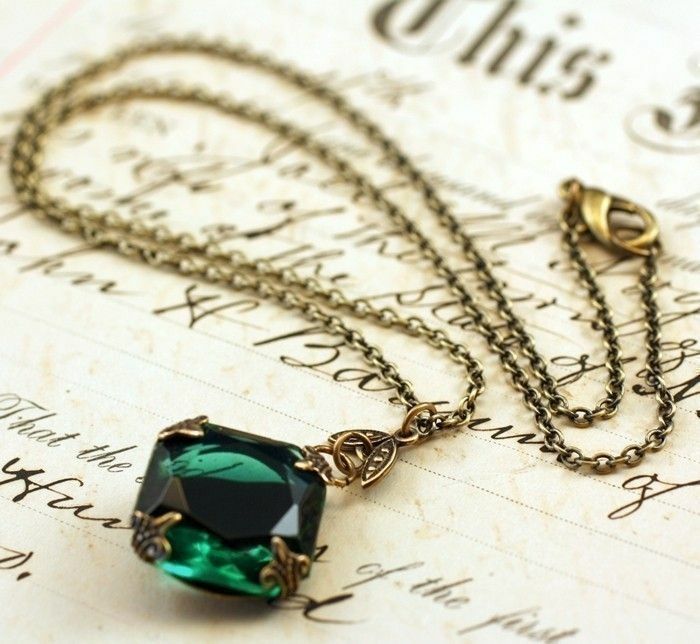 Though let us be frank, Emerald Green has never really gone out of fashion. 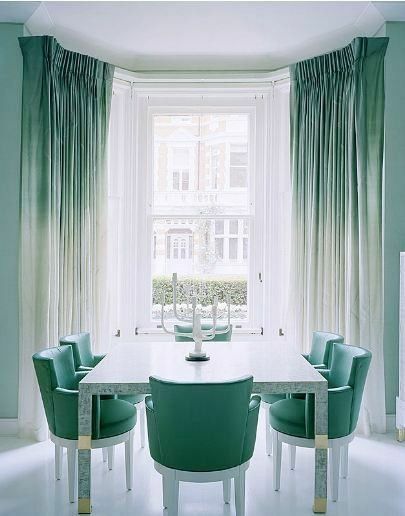 It's not particularly taxing to see why: it's royal jewel-like tones are synonymous with luxury, yet its soft echoes of lush, verdant gardens give Emerald a crisp freshness that is hard to rival. There are very few colours that can straddle this many looks so successfully. Emerald can turn its hand to the whole decorating spectrum, from country manor to beach shack, from grand castle to apartment chic. 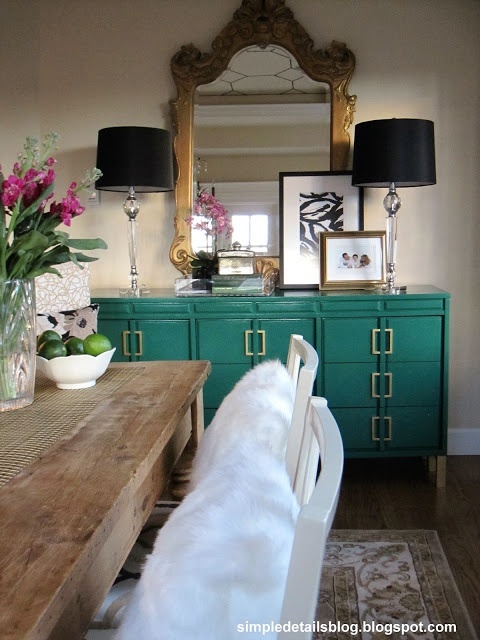 Though it can look a little heavy if a room is decorated in its rich tones from top to bottom, so consider using Emerald in smaller touches: hints and accents to add a surprise pop of colour, adding something a little different, a dash of the unexpected. 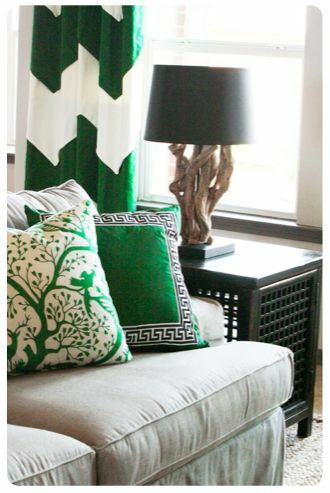 Make a smart entrance with the bold hues of Emerald. 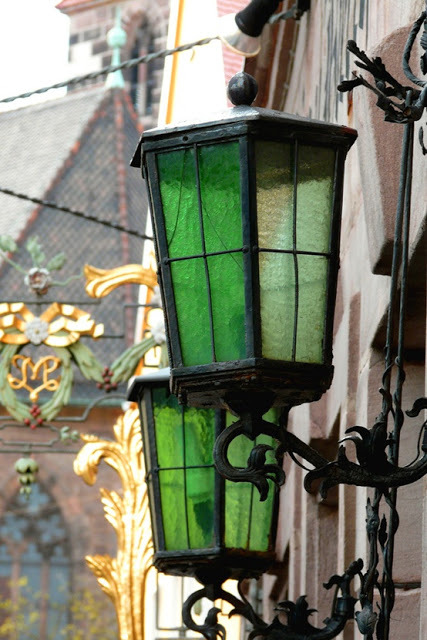 Warm and welcoming, smart and timeless. 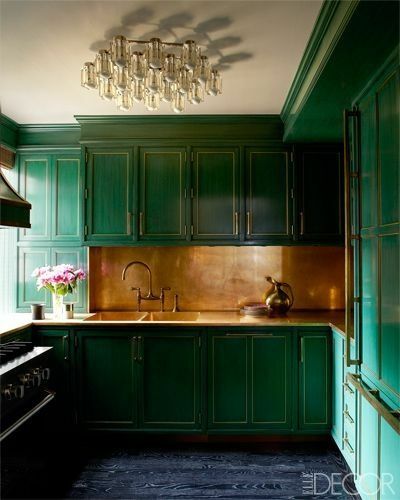 Emerald green takes kindly to being painted on furniture of all kinds, including kitchen units. 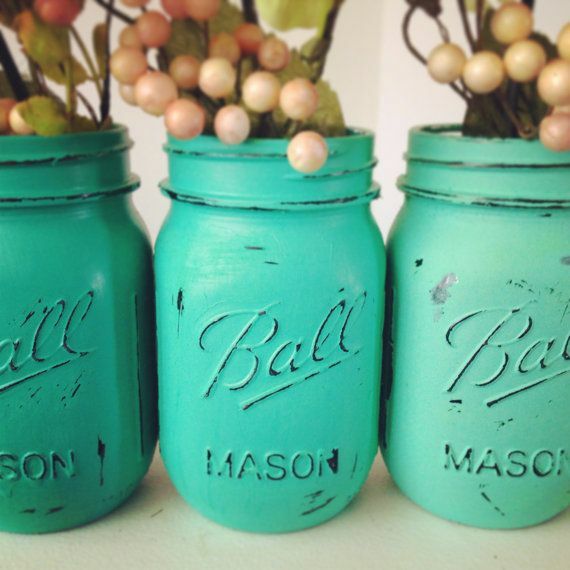 Perfect for a retro, shabby chic or modern take - this is an incredibly adaptable colour. By using stencils, it's easy to bring in flashes of green, try concentrating your efforts on one strip for maximum wow-factor. 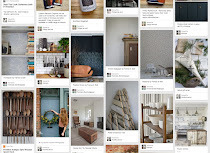 If an accent wall is introduced, all eyes will be drawn to that space, making it a perfect method to highlight parts of your room that deserve to be shown off. 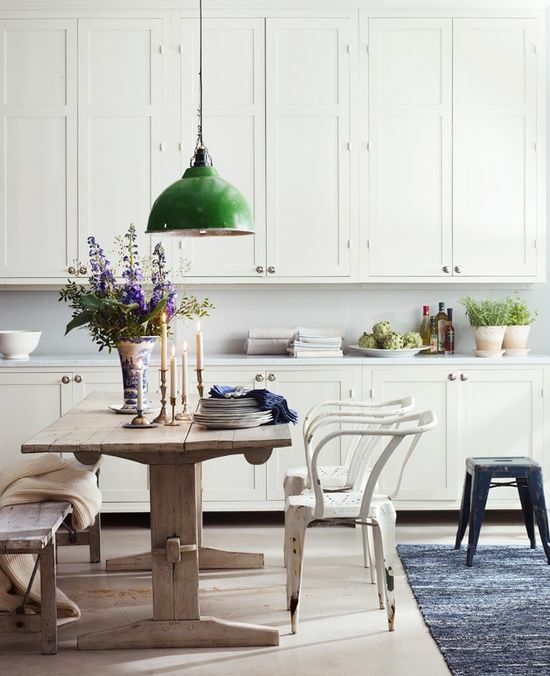 For a playful, rustic edge, use floor paint to introduce a large expanse of colour. 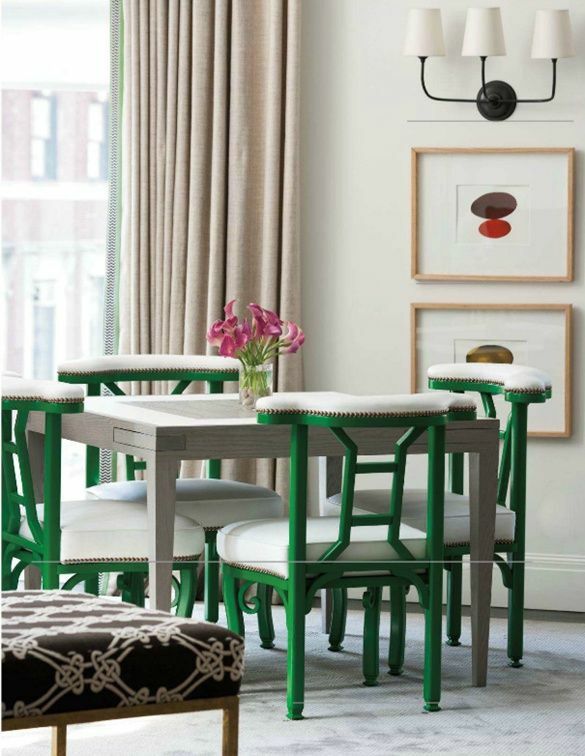 The bright hues of emerald green function as a bold primary for youngsters but one that will grow with them as they get older. 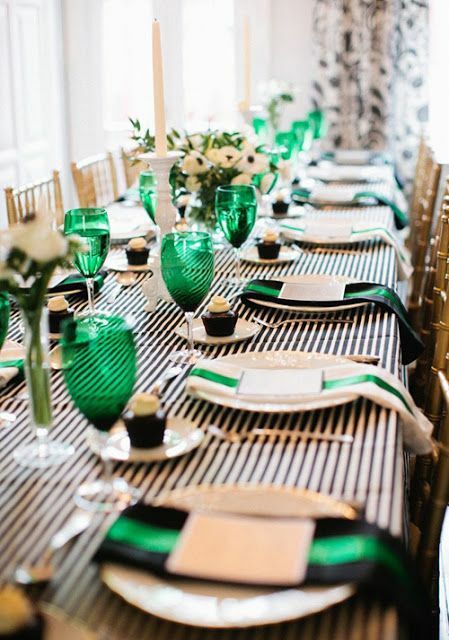 Emerald green can take on the world when it comes to pattern. Bold stripes, chevrons, or even damask. Classic, playful or opulent. It's your choice. 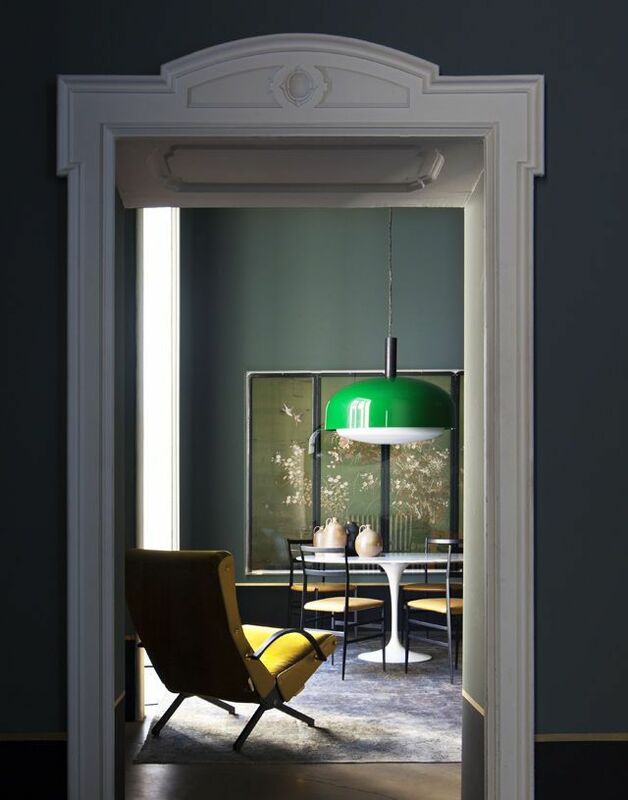 For those of us who are slightly less bold with colour, lighting is a fantastic way to take your first, tentative steps into, literally, brighter shades. 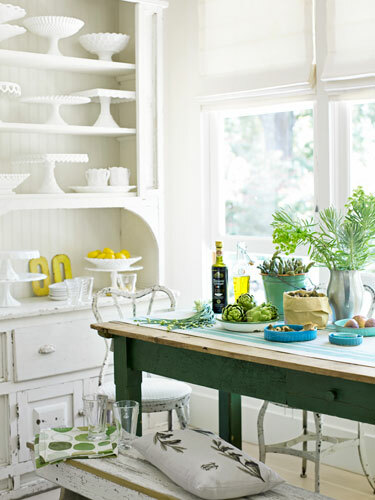 Introduce a peek-a-boo element of surprise by painting the backs of your shelving. Watch as snatches of colour come out to play hide and seek with your accessories. 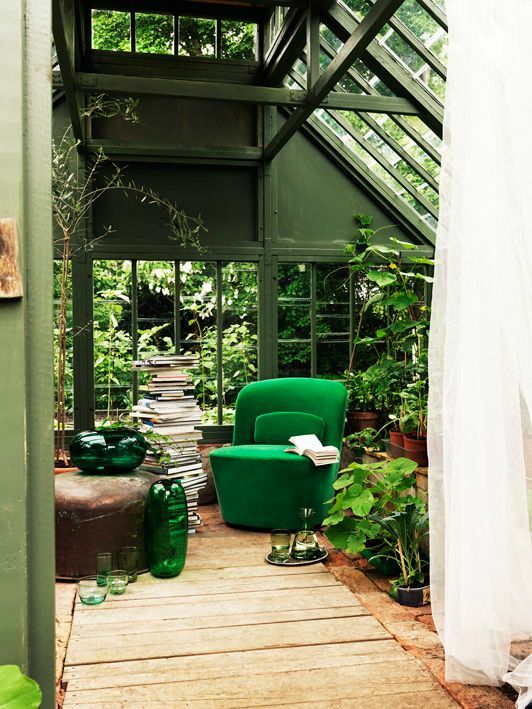 The great thing about Emerald is that, as with many greens, it goes with most colours: just look at any garden, any pastoral view and let your eyes take in the range of colours that nestle next to green. Working well in the warmer months, with its springy freshness, and then metamorphosing into something warmer, snugger and cosier, Emerald Green has the magic to work with each and every season. 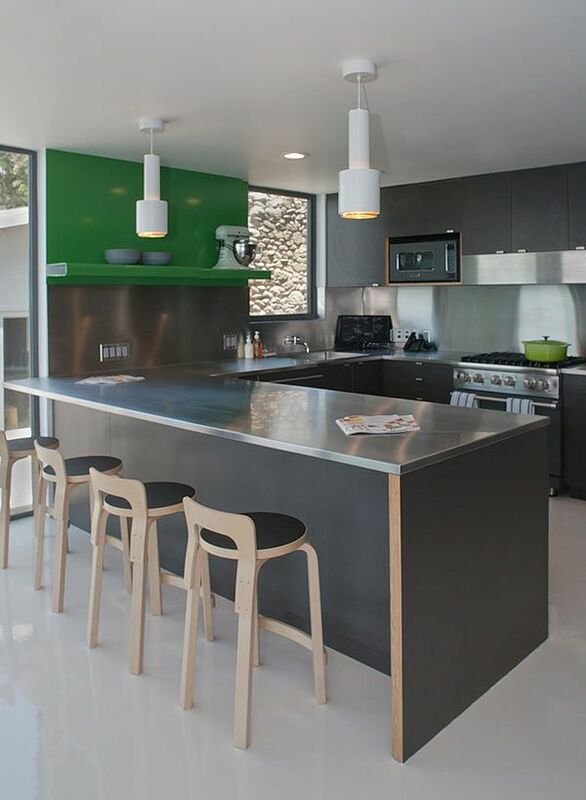 There are a myriad of different ways to add a bit of bold to your decor without having to redecorate entirely. Look around your home to see where might need a little freshening up, and focus your Emerald efforts there. 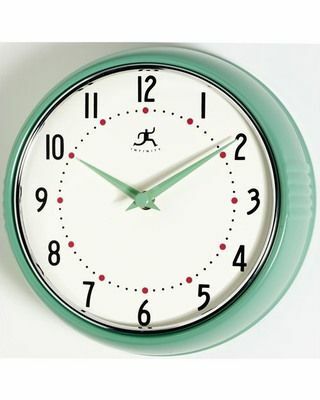 And, as always, if you need advice on picking out colours, or choosing contrasting shades then please don't hesitate to contact us at Relics of Witney. We're always glad to help.